Firstly I would like to say a big Thank You to everyone for your kind words and well wishes on the launch of the site. It’s been a busy couple of months here at Twenty DB. 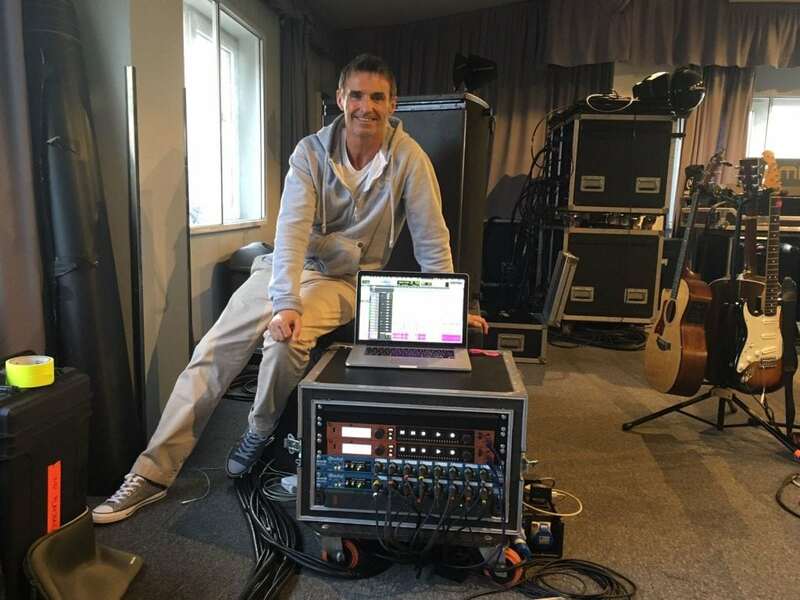 We’ve got our playback systems out on Marti Pellow UK tour. Aswell getting Raye ready for her run of summer shows which she’s been killing!!. Our Backing Vocalists and Brass Section are still on the road with Gary Barlow (you should catch a show before it finishes) And we’ve heard new music from Elle Watson as well as a sell out Hoxton Bar n Grill Headline Show. Be sure to keep up to date with our socials for the latest in what’s happening. There’s some exciting things in the pipeline.